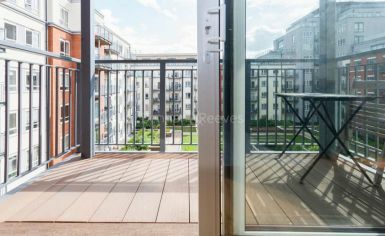 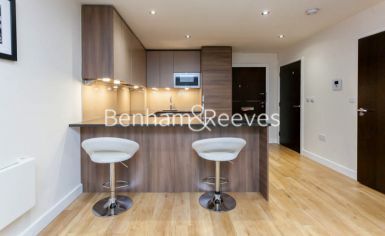 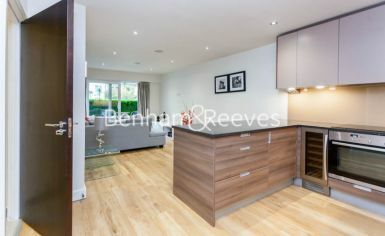 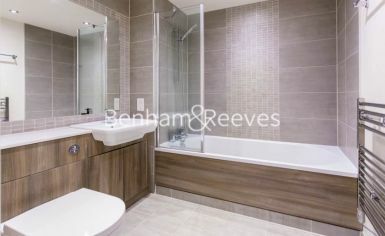 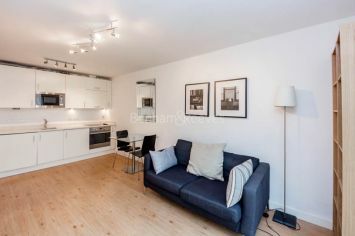 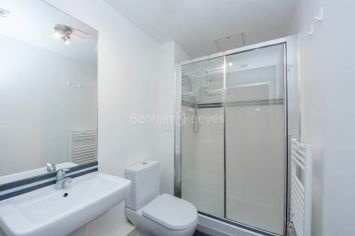 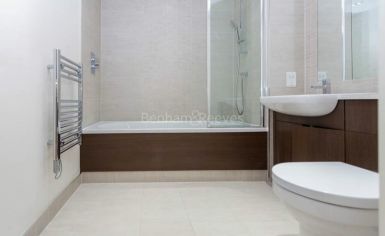 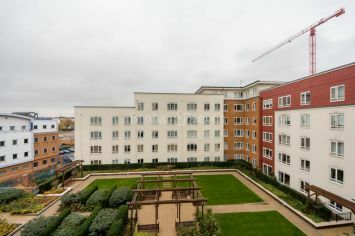 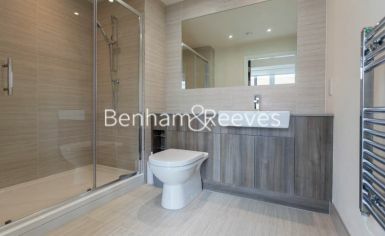 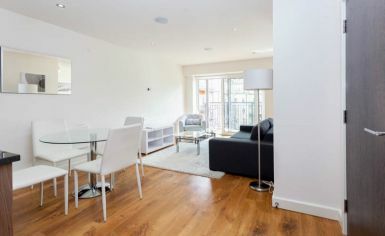 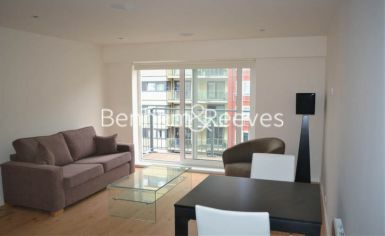 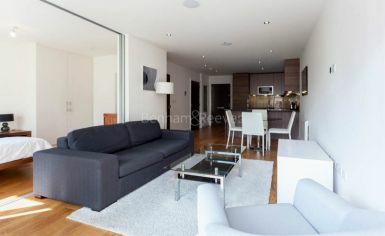 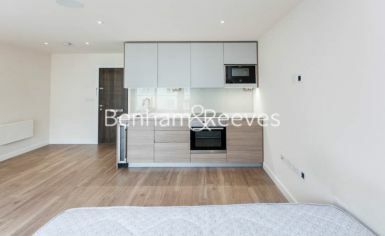 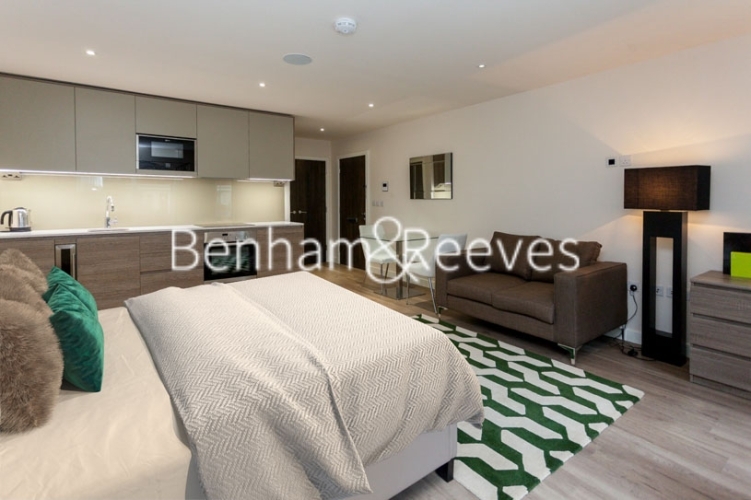 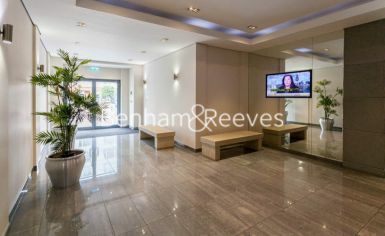 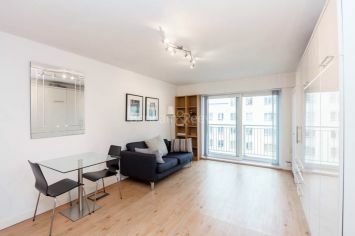 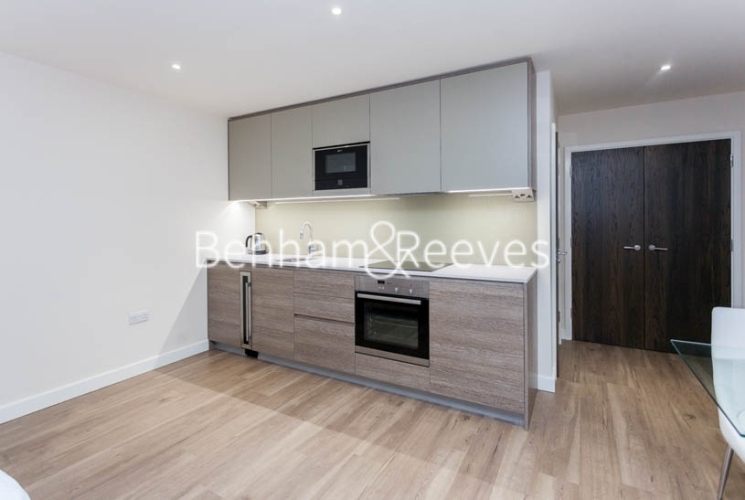 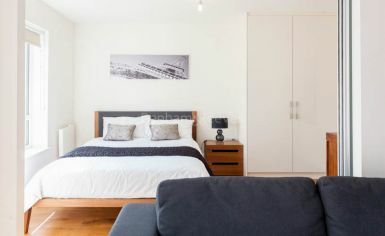 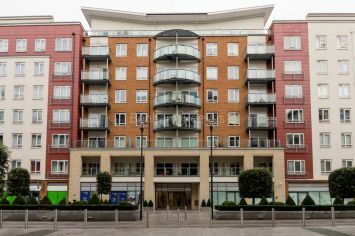 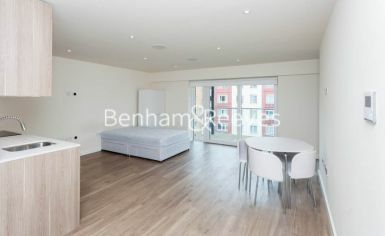 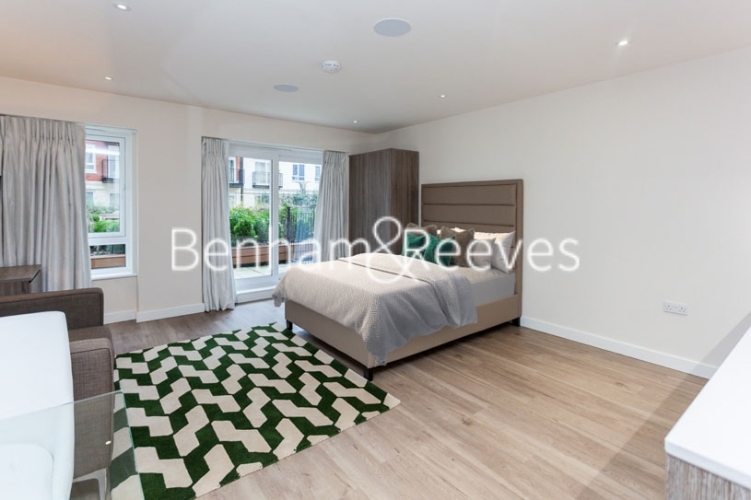 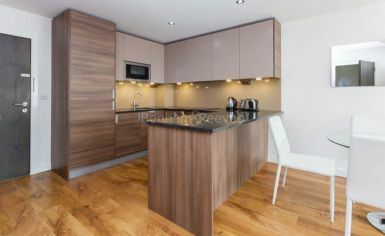 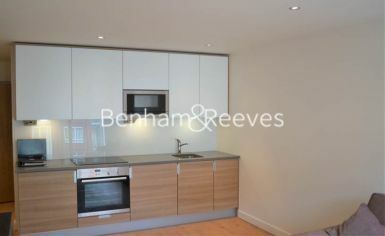 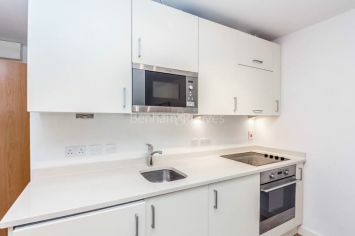 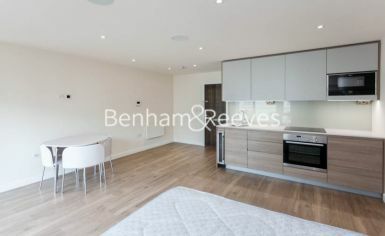 Stylish contemporary studio apartment within North West London's premier development in Beaufort Park. 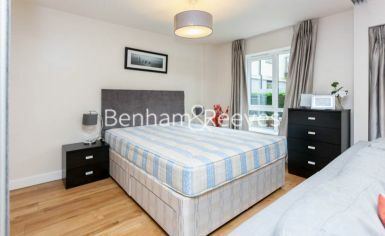 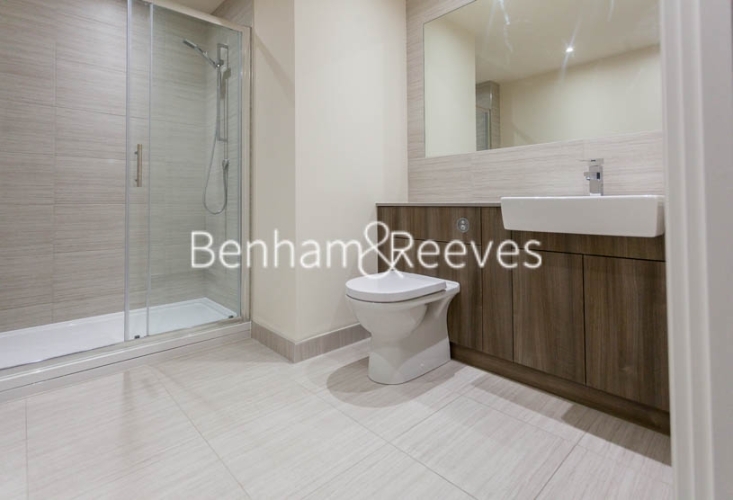 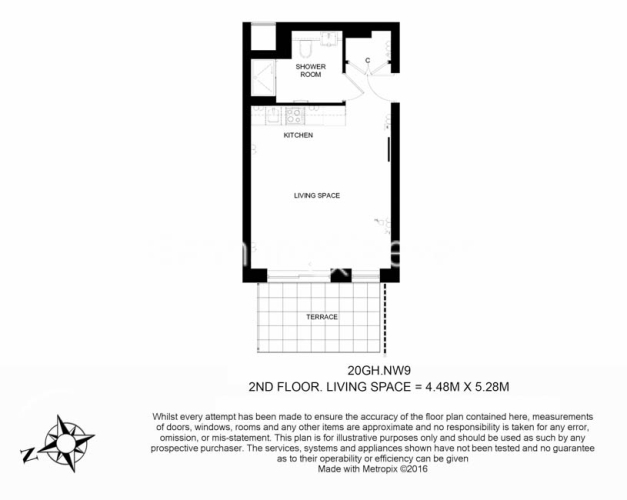 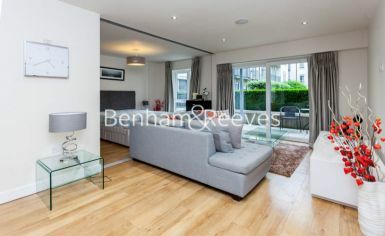 Set on the 2nd floor, boasts wood floors throughout, with a bright and open plan fully equipped kitchen. 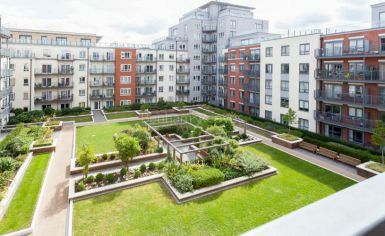 The apartment boasts the additional benefits of a swimming pool, gym and sauna plus 24-hour concierge, security, communal gardens.